Meet My Canine Assistant, Beau. He Goes Everywhere with Me. 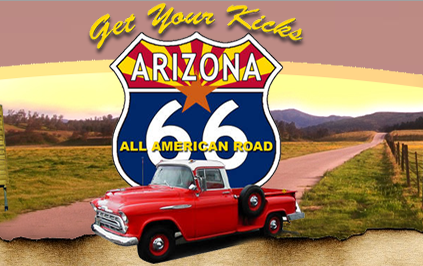 Want Water in Arizona? First Find Out Where Other Wells Are! 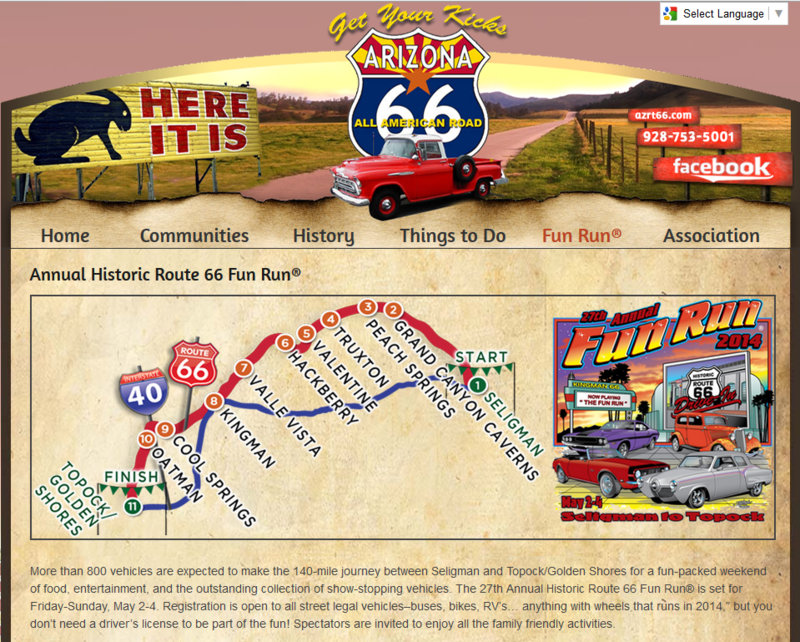 Plan to go to Seligman, Arizona on Saturday, 5/2/2015 to participate in the Fun Run!